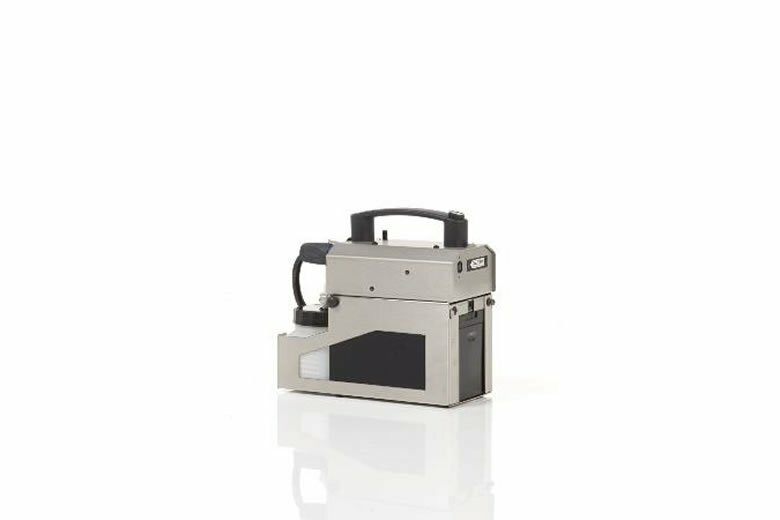 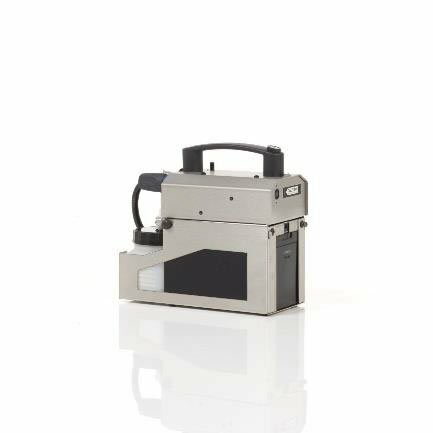 Concept’s B1 (Battery Powered) smoke generator is a robust and fully portable smoke system, operating from an on-board 12vDC battery. 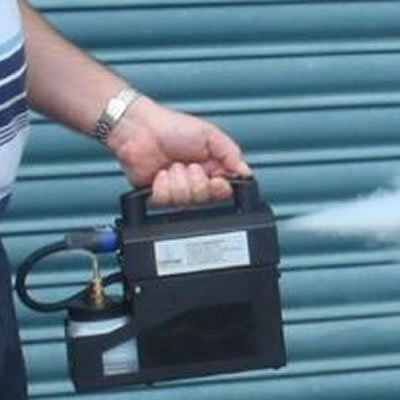 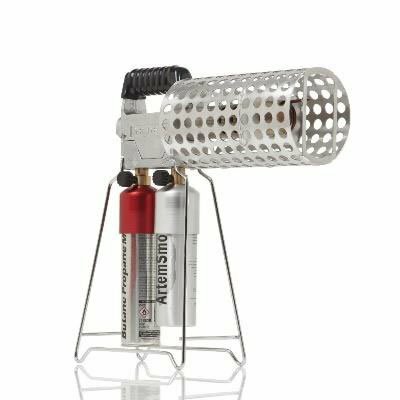 With a 400w capacity, the B1 is capable of producing safe, controllable smoke on demand in areas where no mains power is available and is an invaluable training aid in such conditions. 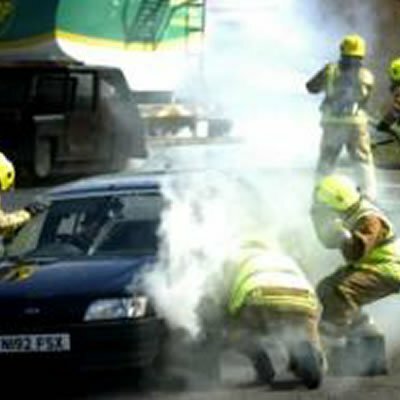 Commonly used to add realism during RTA drills with radio remote control. 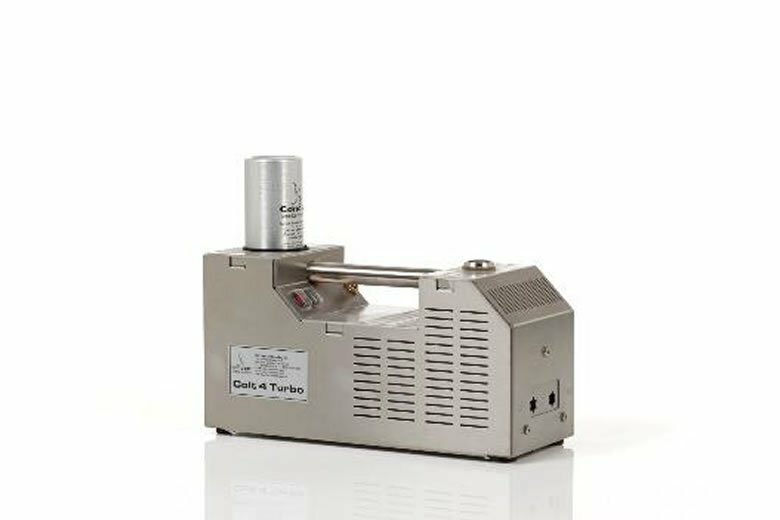 At continuous maximum output, up to 10 minutes of smoke can be produced. 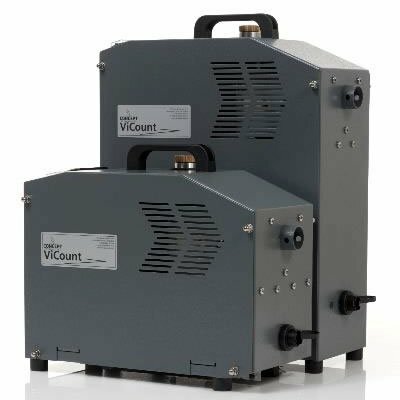 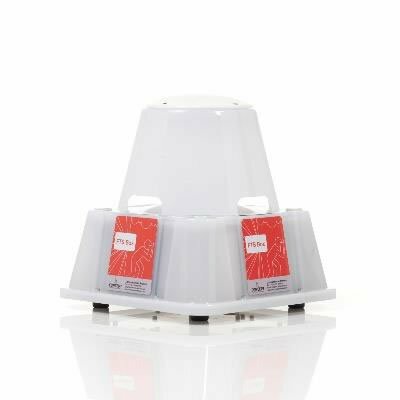 A suitable 110v/230v AC charger is included with every unit and spare battery packs are available if required.